Designed for, equine and sectional buildings, B5 is ideal for shelters, lean-tos and other single storey buildings. Rust proof, rot proof and able to absorb condensation, B5 is often the preferred choice on smaller, single skinned structures. With 910mm cover width and 130mm x 36mm corrugation troughs, B5 has a higher water carrying capacity than traditional 3” profiled sheets and can be laid to 50 minimum pitch on small roof areas. Available in 6 colours as well as uncoated natural grey, the system is completed by ridges, bargeboards and finials. 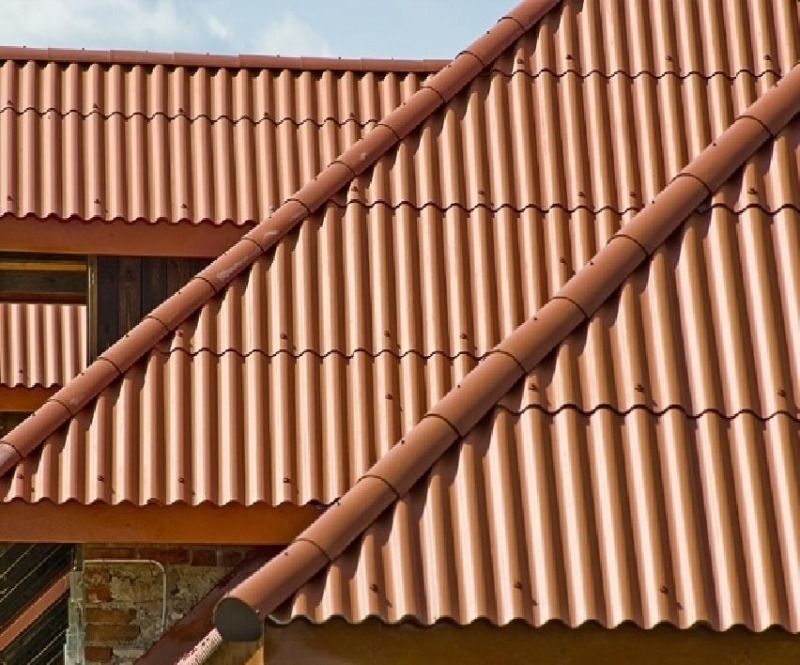 Cembrit corrugated sheets is high quality fibercement product be used as a roofing material as well as a part of a ventilated facade solution.